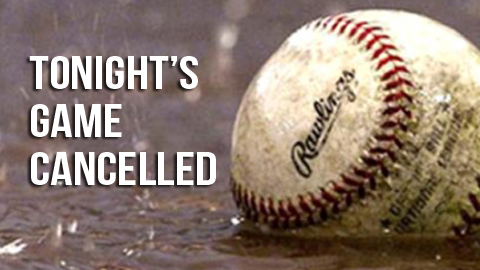 Due to weather and field conditions, both baseball and softball games have been cancelled tonight. If weather and field conditions permit, we will play games tomorrow. Please stay tuned for more info.